You are here: Home / FREEbies / FREE Beech-Nut Jar Bumper! Enjoy this cute little way to take Beech-Nut glass jars on the go worry-free! 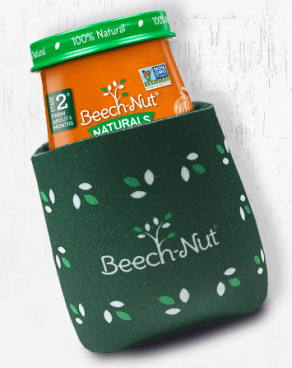 Get a FREE Beech-Nut Jar Bumper!